While a recent Commonwealth Department of Industry Review into food labelling has received attention from the press, other issues regarding labelling, including country of origin and false claims, continue to impact the design sector. 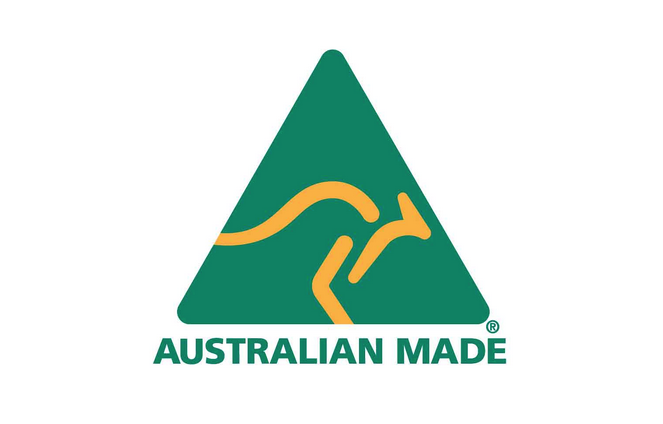 The Australian Design Alliance was recently contacted by a promoter of Australian furniture and asked to highlight the issue of the labelling of replica furniture. The Federal Government has recently committed to clearer country-of-origin labelling for food products, so that consumers might make informed decisions about the origin of the products that they buy. At the May COAG meeting in Melbourne, Minister for Industry and Science Ian Macfarlane made it clear that he was interested to hear from other sectors that had issues with labelling. Replica furniture, whilst providing a clear label describing the product and naming the designer, does not require permission from the original Australian designer, who finds their Intellectual Property rights ignored. This has also occurred in fashion, a recent example being the case of Melbourne artists Peaches and Keen, whose designs were used by Target on a range of children’s wear without their knowledge or permission. Protection of Intellectual Property (IP) is high on the Australian Design Alliance’s agenda.